When Alice Williams gets ‘phased out’ of her dream job, all the demons she usually silences with food start to get too loud to ignore. Unemployed and depressed, she makes the ultimate middle-class, white-girl life change: she signs up to become a yoga teacher. 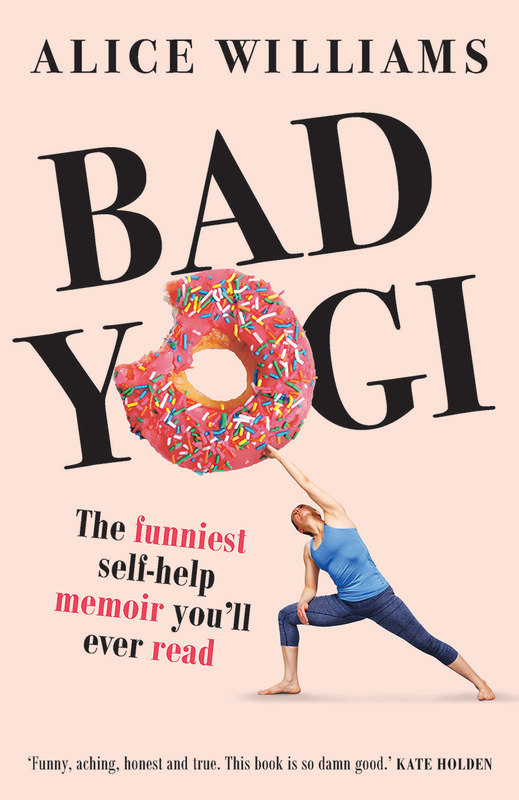 Bad Yogi is the ‘healing’ memoir for people who hate healing memoirs, a delightful peek at the life-changing truth that lies behind all the gurus and jargon. Click edit button to change this text. 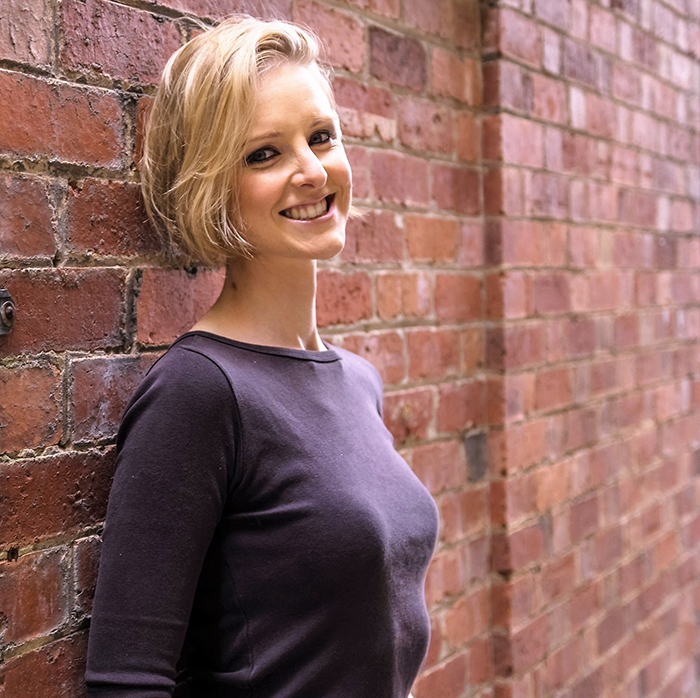 Alice Williams is an author, freelance writer and yoga teacher. At nineteen years old she dropped out of university and lived in a Buddhist monastery in Nepal where she learned that even complete buttheads just want to be happy, so we should probably try and be nice to each other. Who knew? When Alice returned from Nepal, she finished her degree and worked low-level office and hospitality jobs to support her writing. Her first book, Would it kill you to say please?, was published in 2007. She celebrated this milestone by having a quarter-life crisis and becoming a yoga teacher. Alice lives in Melbourne with her partner and two young children.